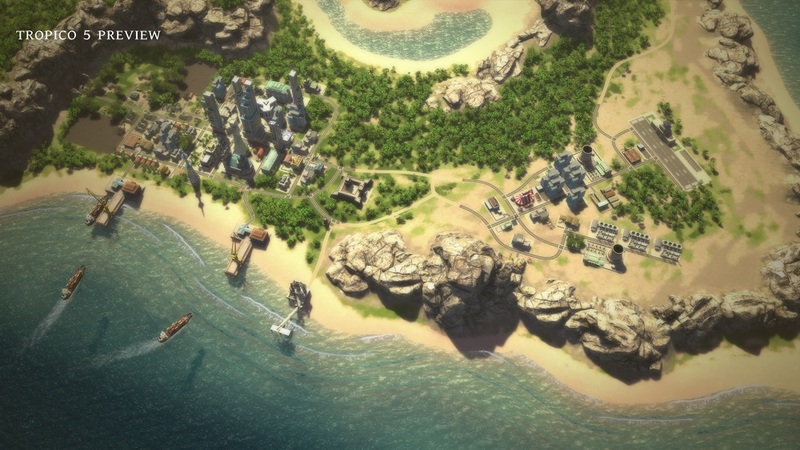 Kalypso Media have released boxart for the highly anticipated city builder Tropico 5 along with a myriad of beautiful screenshots. Tropico 5 will come with a variety of new gameplay features, and all new art that has been reworked to provide the game with a distinct historic visual identity so that as you play through the centuries you won’t simply be using the same old tired buildings. The largest of the changes to the game however is dynasties, now they aren't going all Crusader Kings on the series, however the great El Presidente will take control of the infamous island of Tropico during the early colonial times, which can then be guided through the centuries as the world moves forwards. Tropico 5 has not yet been given a release date, but I'm sure we can expect to see one by anytime soon with a Beta test being announced. 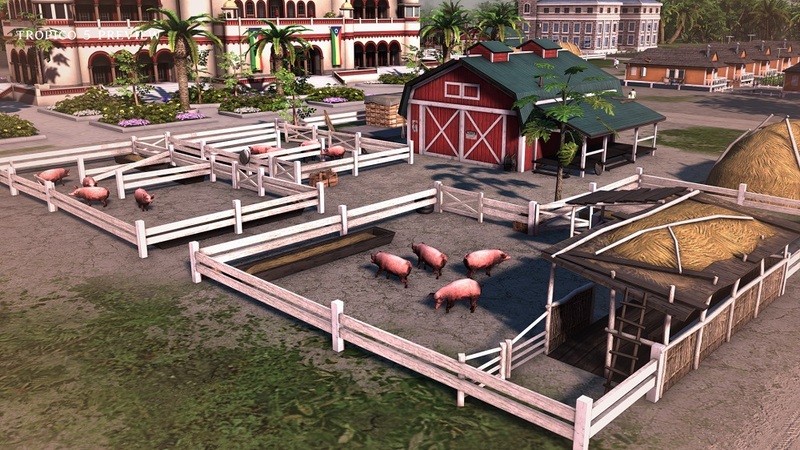 Tropico 5 is set to release on Windows PC, Mac, Linux, Xbox 360 early this summer and Playstation 4 later this year. Don't forget you can register for the Tropico 5 Beta test that will be taking place during March here, be sure to sign up for a chance!